THE MORNING AFTER – WHAT’S NEXT? The company raised the funds. Congratulations! But it’s a totally different company on the morning after. The main question mark about its existence is gone. It has enough resources to execute on its plans. Now it should quickly execute on the promises presented to its investors, some of whom are now board members. 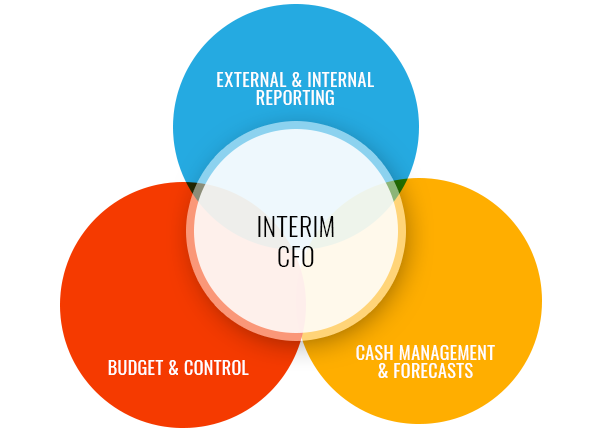 The CEO now has a lot on his/her plate, and the last thing he or she wants to deal with is finance-operations. During the next 6-9 months from the moment the deal closed, Matoki will serve as interim CFO focusing on daily finance operations. As one who prepared the model, escorted the CEO on the road show, and is familiar with existing and new shareholders, Matoki is uniquely positioned to apply 20 years of CFO experience to the task at hand, and help the CEO focus on business execution. Since Matoki was involved in the company’s road map and intimately understands its strategic plans, Matoki is the logical candidate to implement these in actual daily activities. During that period, Matoki will prepare a hand-over kit for the permanent finance person, and will support in locating, vetting, and hiring a suitable candidate to take over that position. When the hand over is complete, Matoki’s role is done!